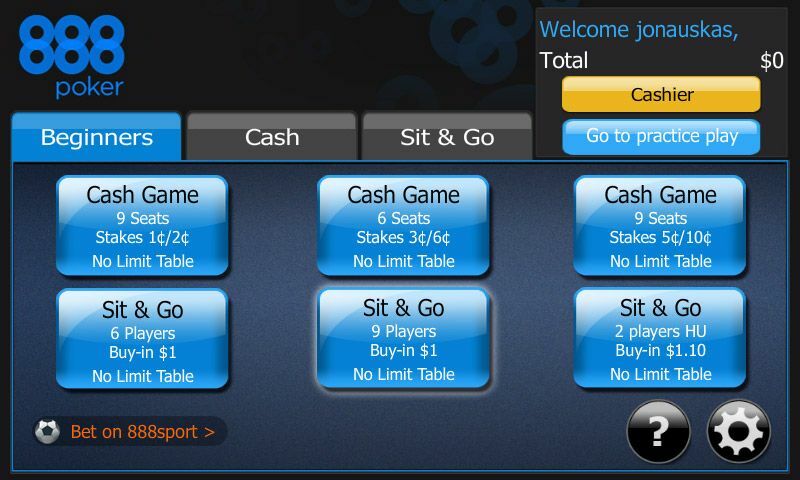 888poker NJ customers can enjoy playing at the site via their favourite Android or iOS powered mobile device. 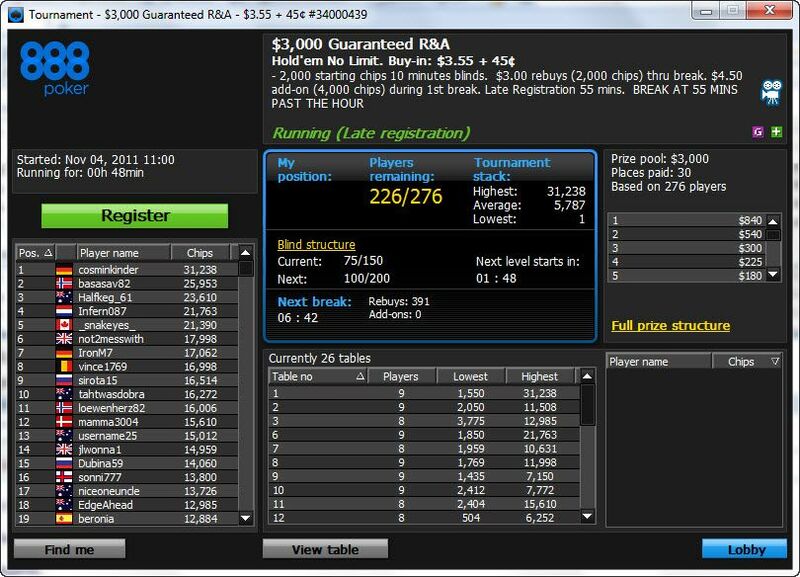 Players can currently only play on one table at a time, but cash games, sit & go tournaments and multi-table tournaments are all there to play. 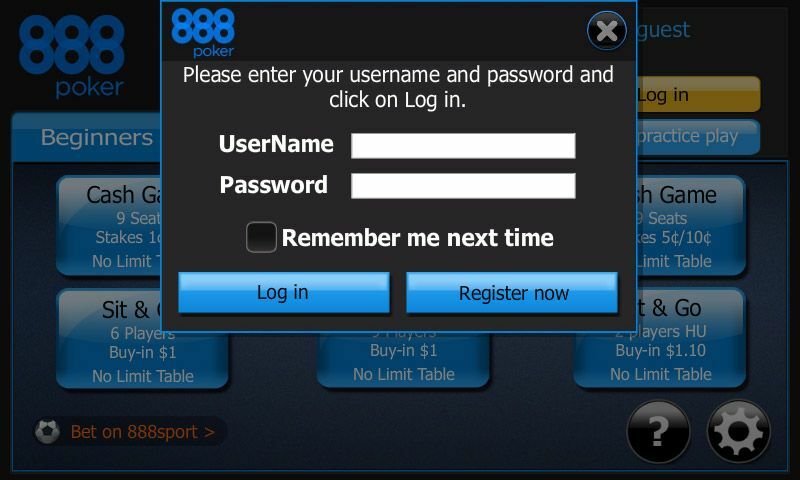 Like the downloadable software, 888poker NJ mobile users must be with the state of New Jersey to play and geo-locating software is used to ensure this is the case. 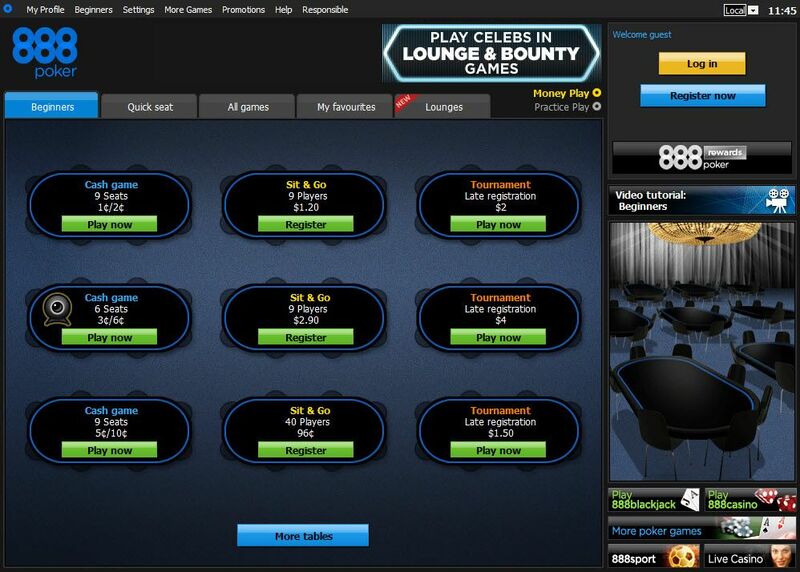 888poker is one of the oldest and most-trusted brands in the online poker world. Since its launch in 1997 – under the name Pacific Poker – 888poker has grown into a major player, and now boasts more than 25 million customers from all corners of the globe. 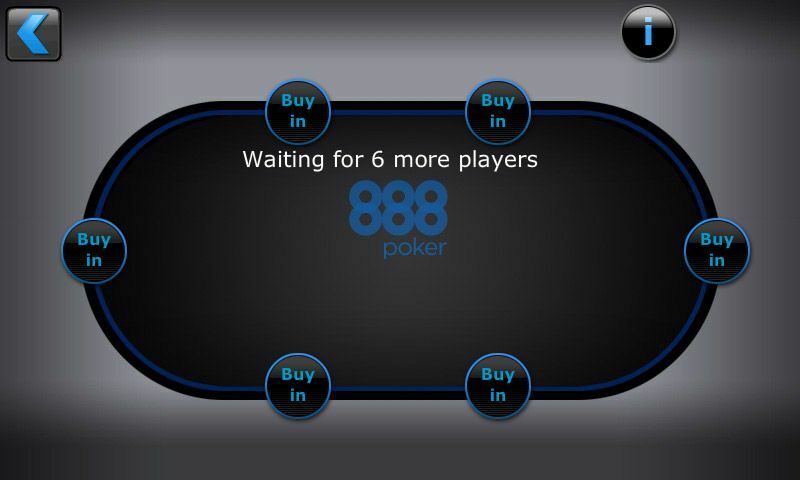 With a perfect mix of exciting cash games, a busy tournament schedule and state-of-the-art software, it is easy to see why 888poker NJ is the online poker site of choice for thousands of people. 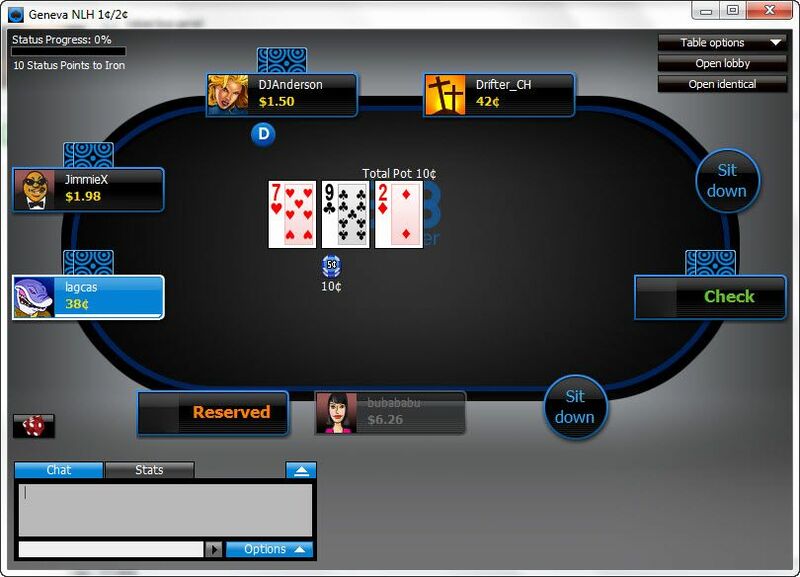 888poker is the flagship site on the All American network in New Jersey. With more than 15 years’ experience and an award winning platform – 888poker won poker operator of the year in 2011, 2012 and 2013 – it is easy to see why 888poker has thrived for such a long period of time. The site is part of 888 Holdings, a London Stock Exchange listed company that has a glowing reputation and one that is extremely secure financially. 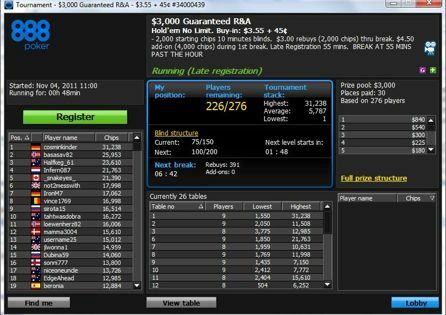 While 888poker’s tournament may not feature the largest guarantees in New Jersey, its daily schedule is varied with my different format and variants to choose from. 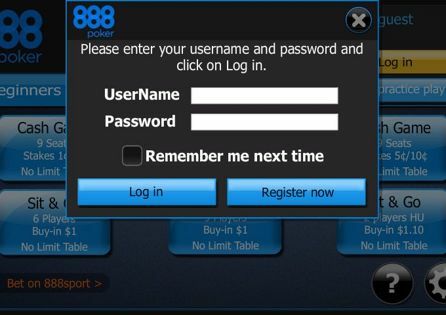 Download 888poker New Jersey via PokerNews, register your free account and the poker room will place a $20 registration bonus in the form of $10 free casino play, $4 in poker cash and six tournament tickets valued at $1 each. Unlike many other deposit bonuses, 888poker NJ will award you with a healthy bonus on your first two deposits. You will be awarded a 50 percent bonus up to $500 on your first deposit and a 50 percent deposit bonus up to $1,000 on your second deposit. Maximize the welcome package and you will be handsomely awarded $1,500 in deposit bonus to potentially convert into real money. Deposit now and each time you accumulate 100 Bonus Points, you'll get a $10 portion of your bonus into your bankroll! Each $1 you generate in rake or tournament fees gives you two Status Points, and the more points you earn during a calendar month -the higher up the VIP ladder you climb. 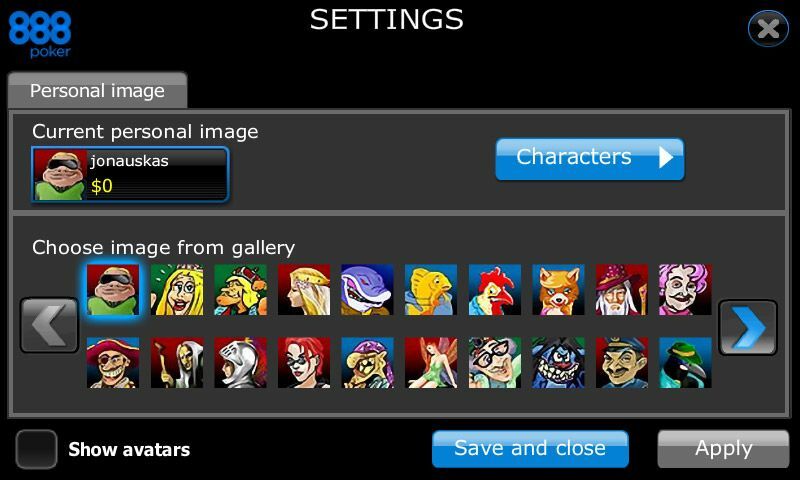 You are also awarded Reward Points that can be converted into cash. The number of Reward Points you earn is dependent on your VIP status. In addition to the welcome bonuses and VIP scheme, 888poker New Jersey runs regular freerolls, has a $10,000 guaranteed Weekly tournament and has a number of exciting promotions that can see you appear on television shows and more! There are buy-in levels to suit all budgets and skill levels, with cash games stakes starting at $0.02/$0.04 and increasing up to $5/$10. Most of the traffic is concentrated around the micro-stakes, particularly the six-handed cash games. Should you experience a problem while playing at 888poker NJ, you can check out the FAQ pages that are packed with information. If still require assistance, you can contact 888poker’s support team in New Jersey via the online form within the FAQ pages or via telephone at 1-855-218-6234.